For lots of us Summer is the time of year we do some maintenance tasks on our homes. Like painting all the window sills, inspecting airconditioners or checking your house for leaks. But did you ever think to check your garage doors? 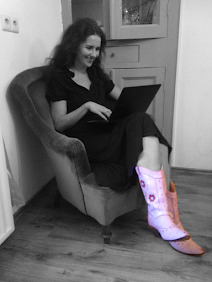 And she wrote this great post about how to take care of you garage door. 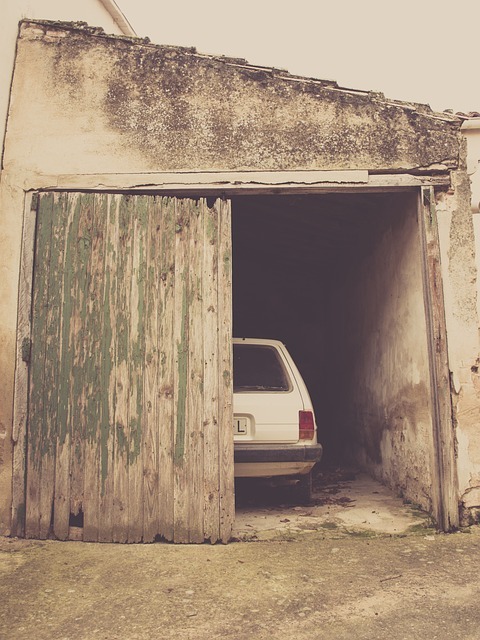 Even though a garage door has a lifespan of 15 to 20 years on average, you still need to take some effort to keep it in its prime and reliable. Simply put, your garage door requires regular maintenance just as any other important appliance in your home. And since the garage door is the biggest, and therefore most dangerous piece of home equipment, keeping them in shape also means keeping everyone safe. Summer is a great season to tinker around the house, so why not use this time to give your garage door the much-needed maintenance. 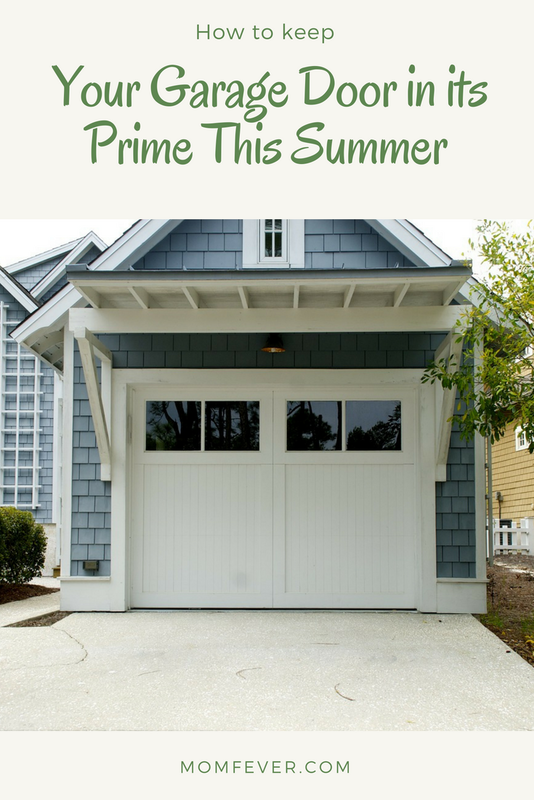 In this article, we are going to share a couple of expert tips on how to keep your garage door functioning properly throughout the year and in the summer. Even though you don’t need a professional technician to carry out these maintenance tips, if you feel uncomfortable or insecure around the garage door, make sure to contact a licensed technician like Rockstar Garage Door Services. The first item on this list is also the easiest. All it takes is a simple visual inspection of the opening mechanism and the door itself. Look around for any signs of wear and tear or damage that might have occurred during the previous year. Make sure no hinges are loose, the track is not misaligned and all the bolts are tightened. By making sure the hardware is working properly, your garage door will operate smoothly and be safer to operate. If you want to keep your opening mechanism working smoothly, make sure to lubricate all the gears during the summer. Making sure the gears are lubricated will also eliminate the painfully loud noises when using the garage door. Use a 3 in 1 oil to lubricate the garage door hardware and never use grease. While this might not have anything to do with the hardware, cleaning your garage door is equally important. The garage door is the most prominent part of your home. As such, when the garage door is dirty your whole house appears dirty. Washing the garage door will eliminate any grease, grime or dirt buildup. You can use a combination of water and a mild detergent to clean steel or aluminum door. If there’s any visible rust on your steel garage door, make sure to sand the garage door to remove it. After that, apply a primer and paint over the exterior paint to get your garage door looking their best. After washing and removing any unsightly rust, you may want to give your garage door a fresh coat of paint. Get the same color of your garage door to cover any damage up. If you feel like experimenting, you can use a brand new color that will give your home a fresh new look. If your home is wasting a lot of money on heating during the winter, the garage door could be the reason. If not properly insulated, the garage door could be letting a lot of that heated air out, making your heating system work twice as hard to compensate, which leads to a higher electrical bill. Summer is a great time to address this issue and save a lot of money next winter. Insulating your garage door will both keep the heated air in and the cold air out. In the long run, this will turn out to be a great investment. Finally, we’ve saved the second easiest maintenance tip for last. Simply run your garage door to see if everything is working properly if there are any unusual sounds or movements. 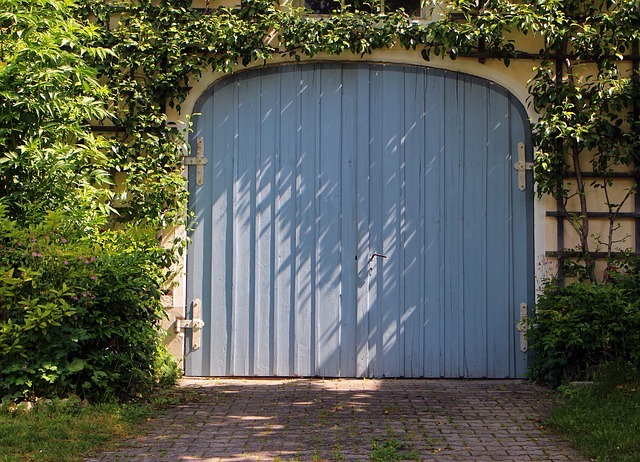 If everything seems in place, your garage door is ready for the summer. Garage doors are often forgotten when it comes to home maintenance I think. So it's good to be reminded of them! Do you do regular maintenance on your garage doors?